What is a quiet book? 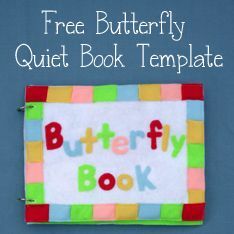 Do you want to submit your own quiet book to be featured on the site? We would love to have you! What's your name? Describe yourself in one sentence. Who did you make this quiet book for? How old are they? What's your level of sewing experience? Did you use any templates? Where can they be found? How did you bind your quiet book? What material are the pages made out of? What other materials did you use? How much did all the supplies cost you? What's your favorite page? Why? If you have a personal blog you'd like me to link back to, just include the address and I'll make sure to put it in the post. If you have anything else you'd like to share, please do! If you've been featured on the Quiet Book Blog, feel free to grab a button! 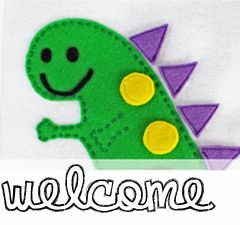 Welcome to the Quiet Book Blog! Do you want to learn how to make a quiet book? You've come to the right place! 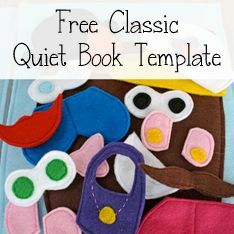 This blog is meant to be a resource for you as you look for inspiration and instructions on how to make your own quiet book. It's also a place you can share your hard work when you're finished!